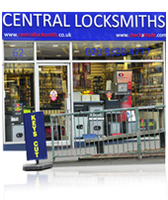 Central Locksmiths work with both residential and commercial clients. The types of businesses we currently assist include, retail outlets, industrial unit/offices, local authorities, estate agents, health care providers, education centers, Bailiffs and warrant officers. We pride ourselves on being able to offer the best possible locksmith solutions to all your lock requirements tailoring our services to specific business needs. As I had a lock that was not opening my front door properly, I went onto the Which website to check out a second locksmith as I was dissatisfied with the first one who called around to my property. Simon called around to me very promptly, wonderful gentleman, rectified the problem explained everything to me in layman's terms. Excellent customer services. 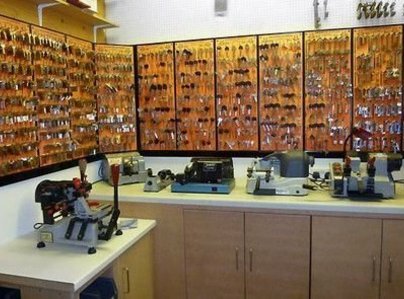 I certainly would not hesitate recommending Central Locksmiths of Worcester Park again to anyone. Fantastic service. Prompt, tidy and courteous extremely good workmanship and very reasonable. Bought products from shop. Excellent service and advice. Unfortunately required 2 locks - only one on van had to go and resource and make second visit. Prompt and professional on moving day. Gave us peace of mind. Came out same day, excellent service, would highly recommend. 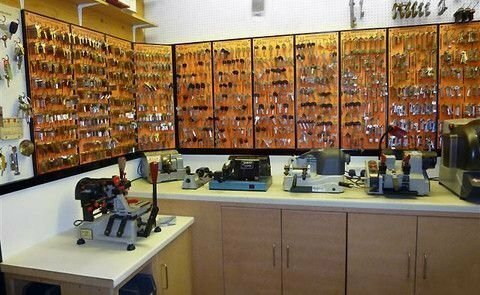 I was very pleased with the work carried out by Central Locksmiths of Worcester Park, Surrey. Very prompt, no mess and very professional service. Our local locksmith was brilliant, helpful, polite good advice and honest! Would very highly recommend.